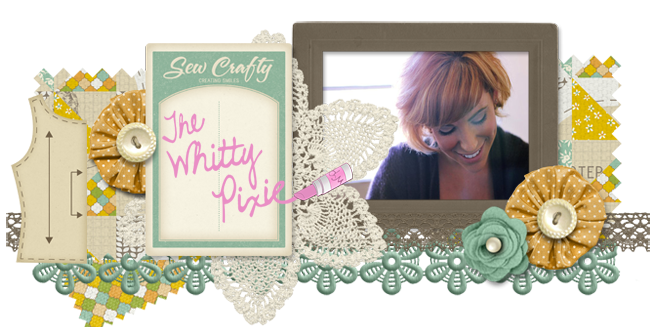 The Whitty Pixie: One of my latest projects! One of my latest projects! Costume, hair, & makeup by yours truly... ME! Oh, yeah. The artist? KENNEDY! Isn't he the living end? I love him and his music! Hi! I'm Whitney and I am THE WHITTY PIXIE. Welcome to my wonderland! Here you'll find all sorts of awesome DIY's, Delicious recipes, a bunch of CUTE, and a whole lotta love. I'm a Los Angeles based freelance Fashion Designer and a student at the Fashion Institute of Design and merchandising in downtown Los Angeles. I have a darling husband, two beautiful cats, and a sweet chihuahua that constantly keep me on my toes and last nerve. I hope you find this blog as fun as I do!